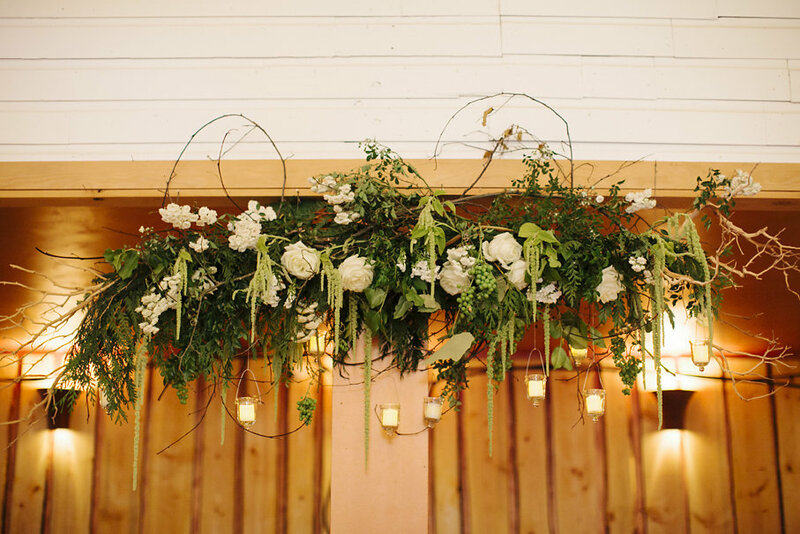 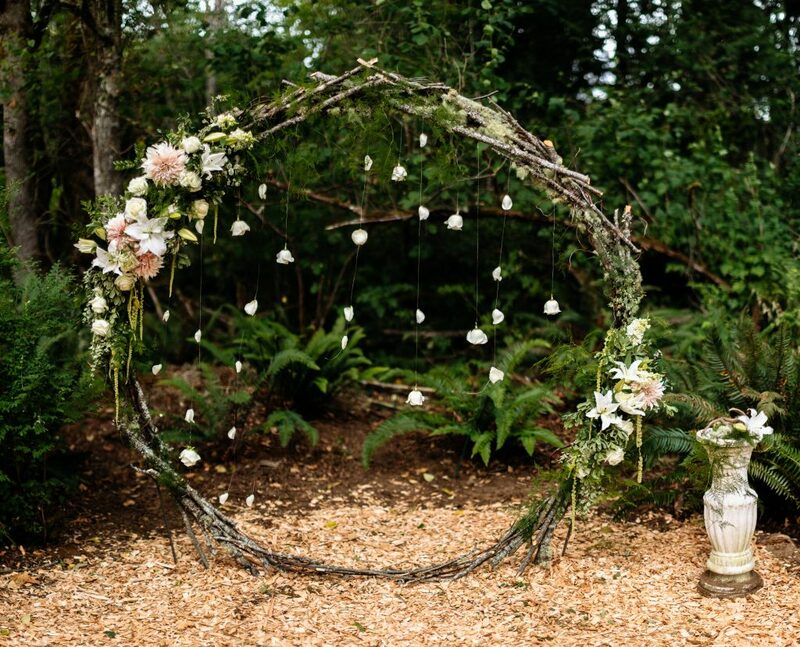 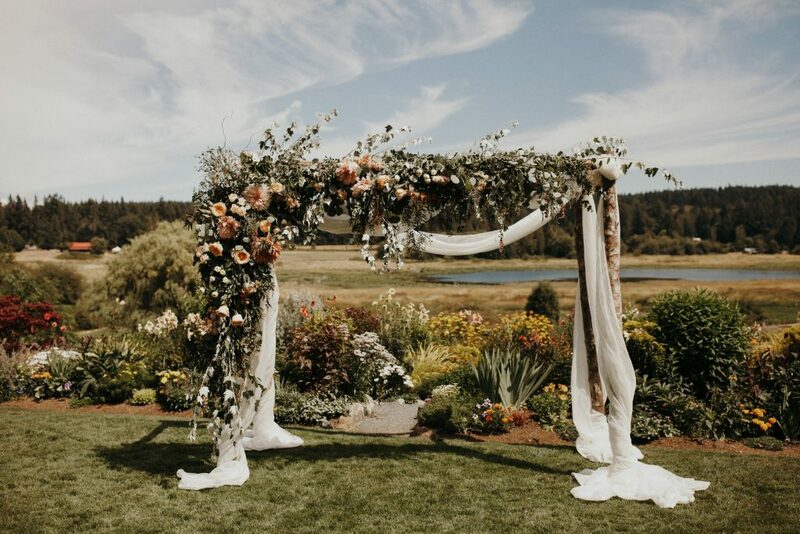 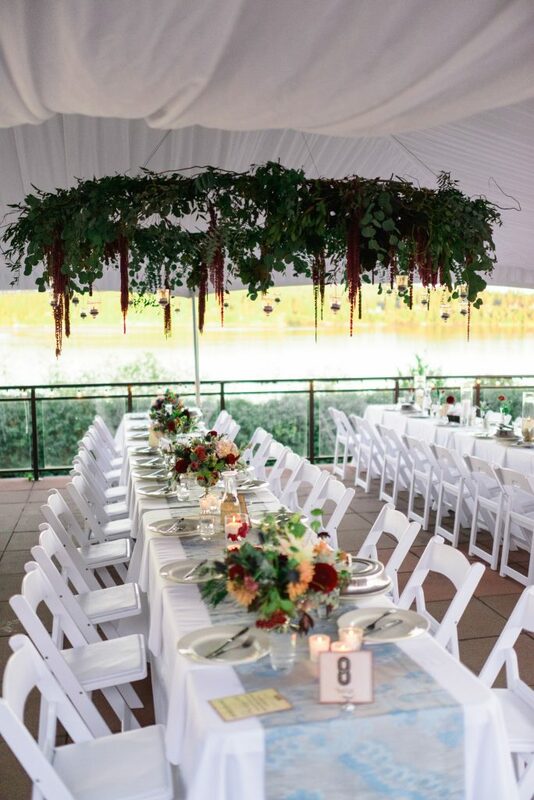 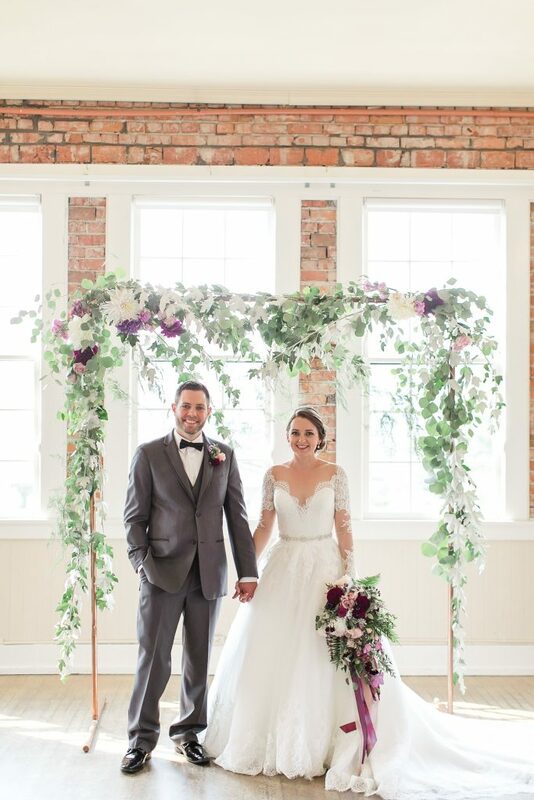 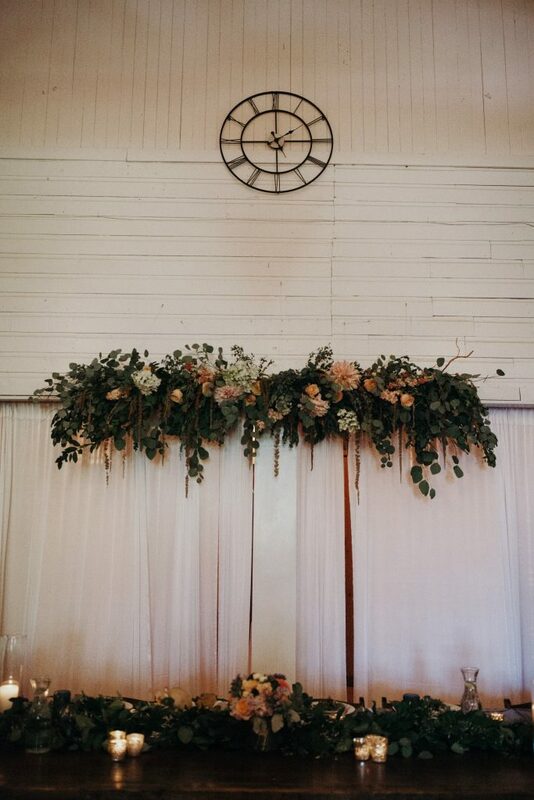 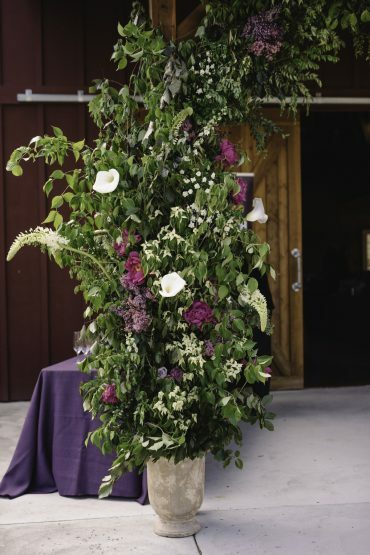 We love to create and decorate wedding arbors and floral installations! 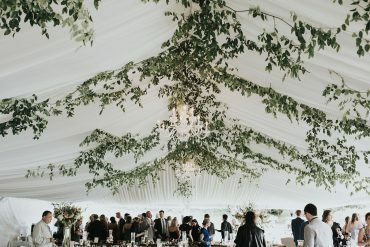 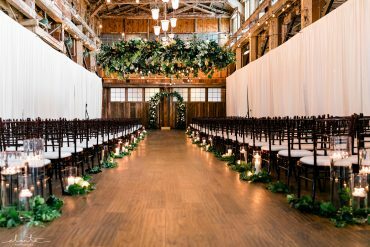 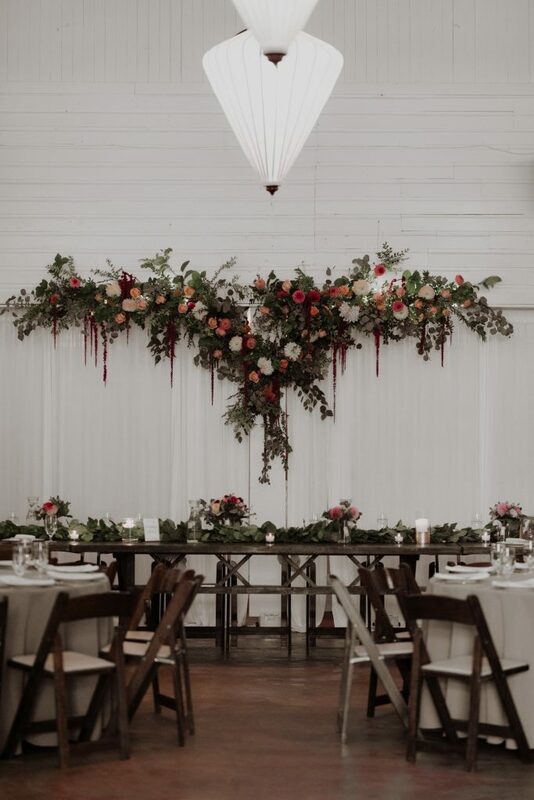 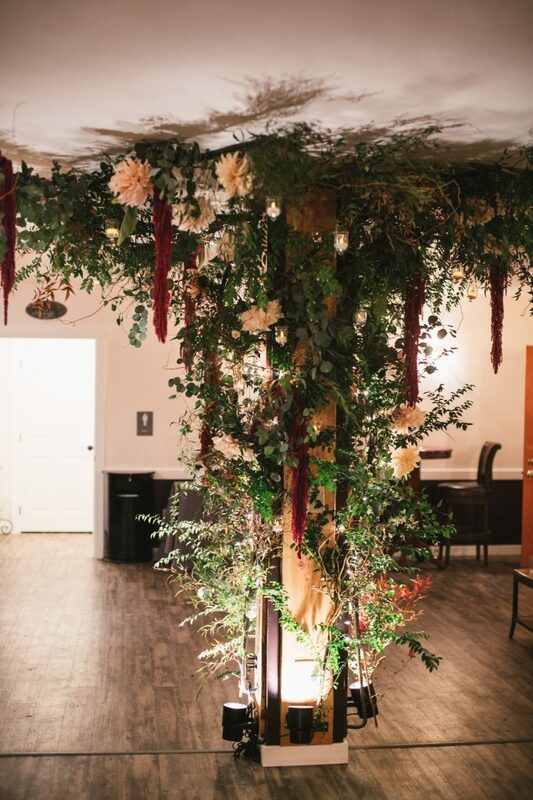 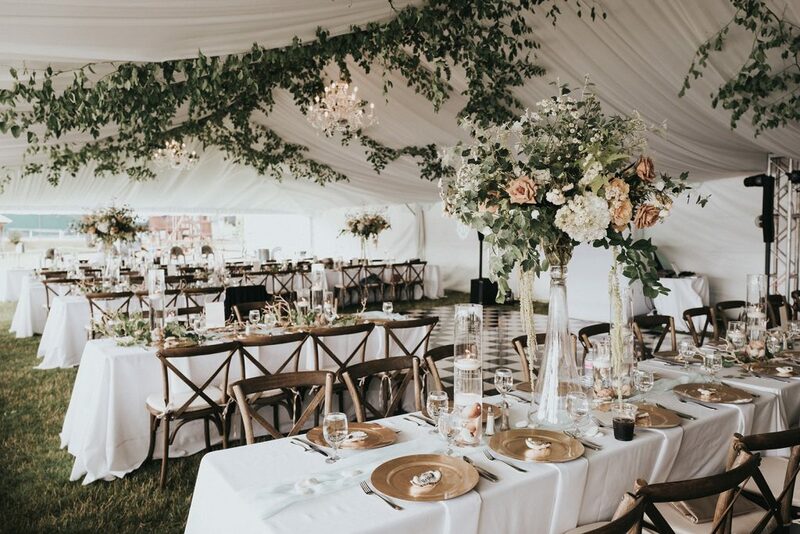 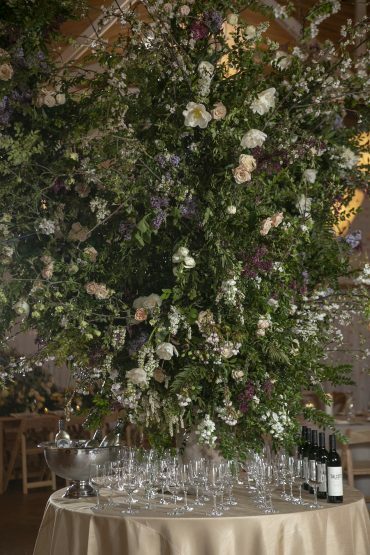 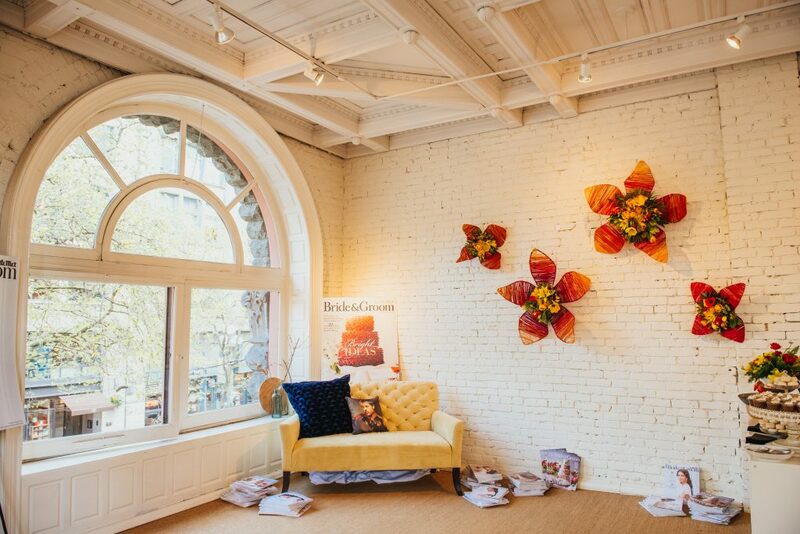 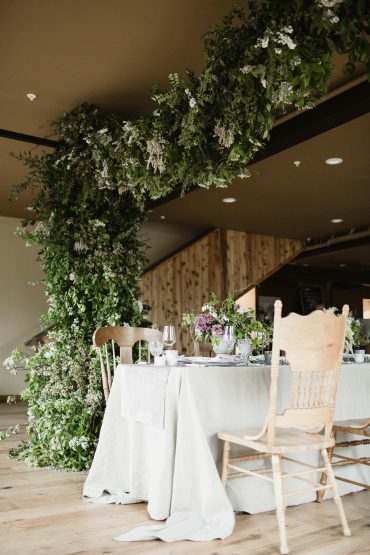 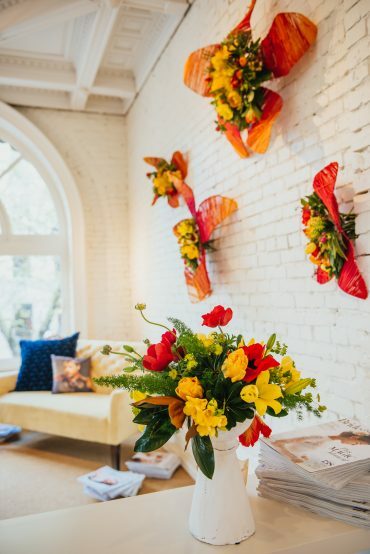 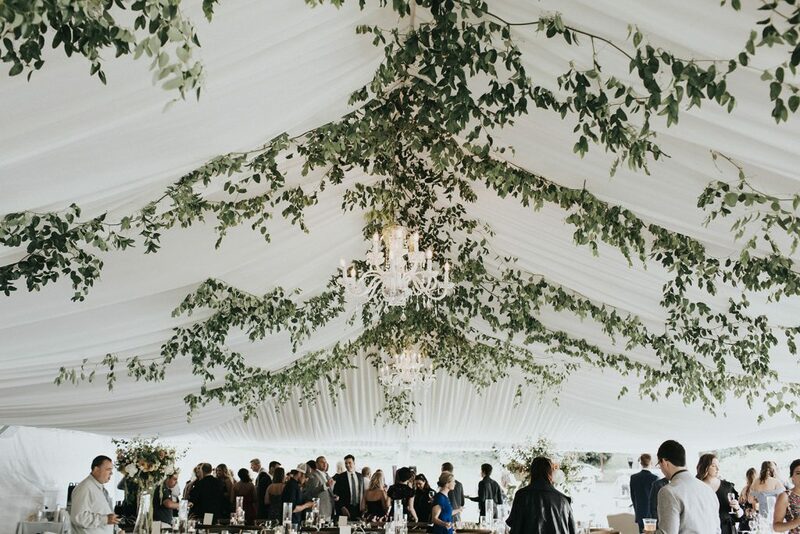 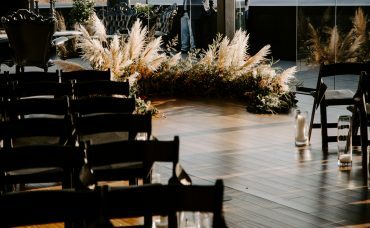 Statement pieces like this make a big impact at your event, and help to create a special, sacred space that you and your guests will remember for years to come. 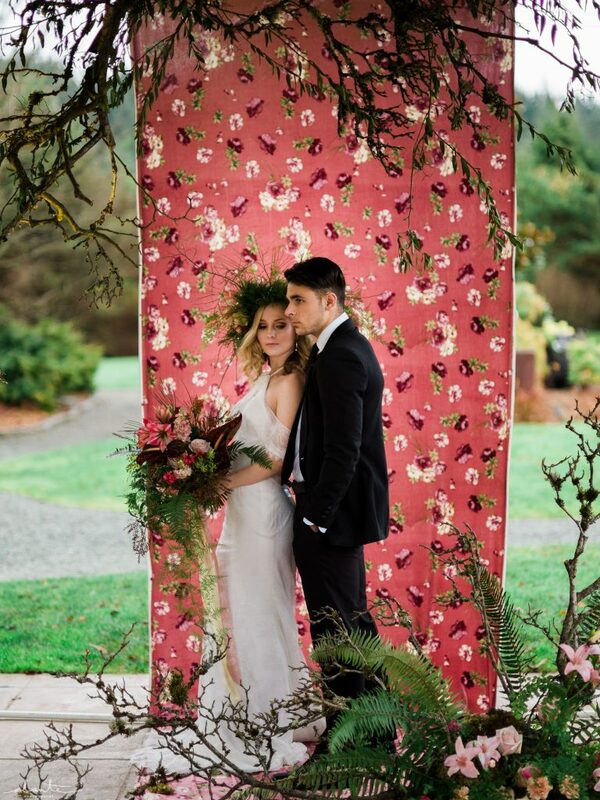 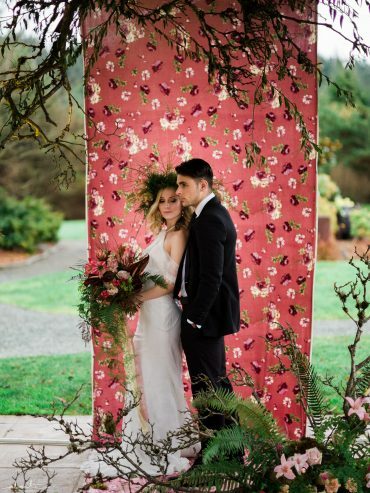 All of these pieces are made with not just the couple and their vision in mind, but with great consideration for environmental sustainability. 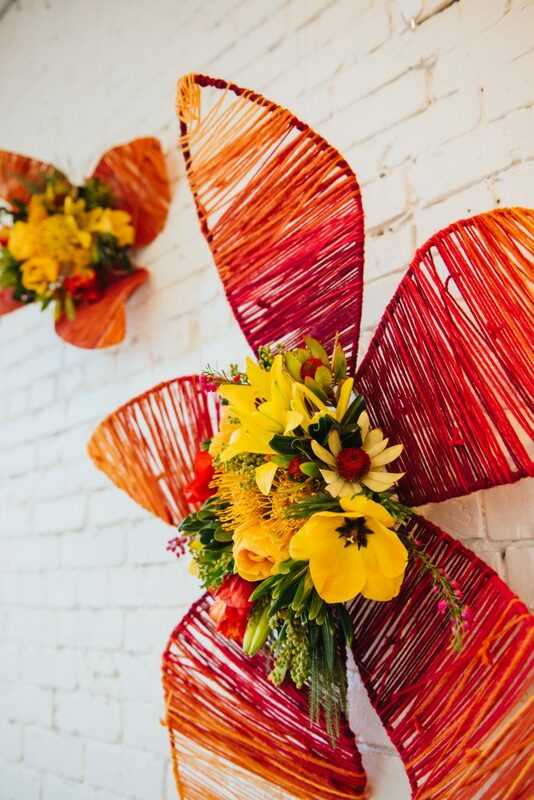 We focus on foam-free construction layered with locally grown blooms. 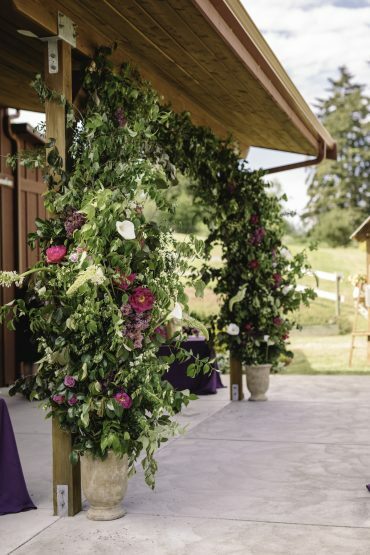 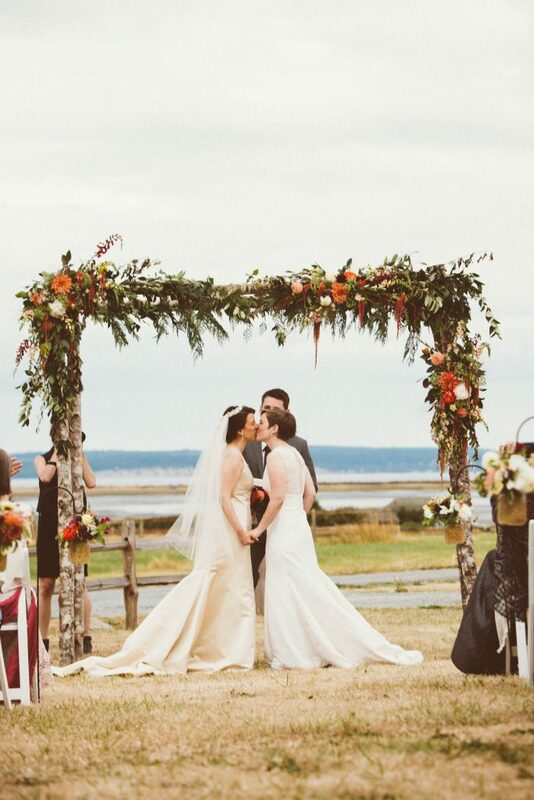 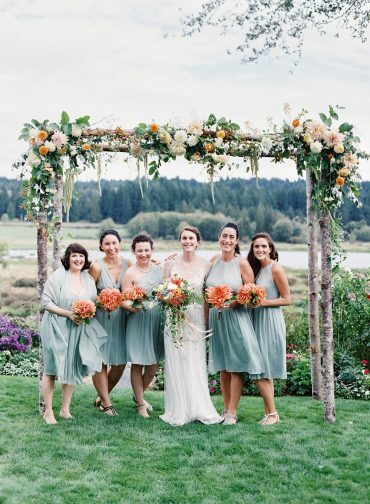 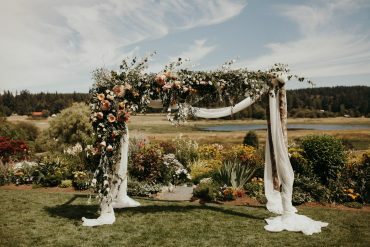 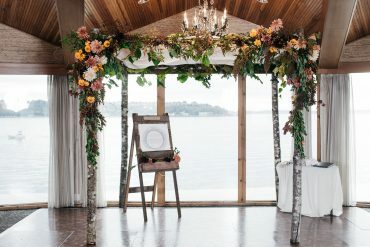 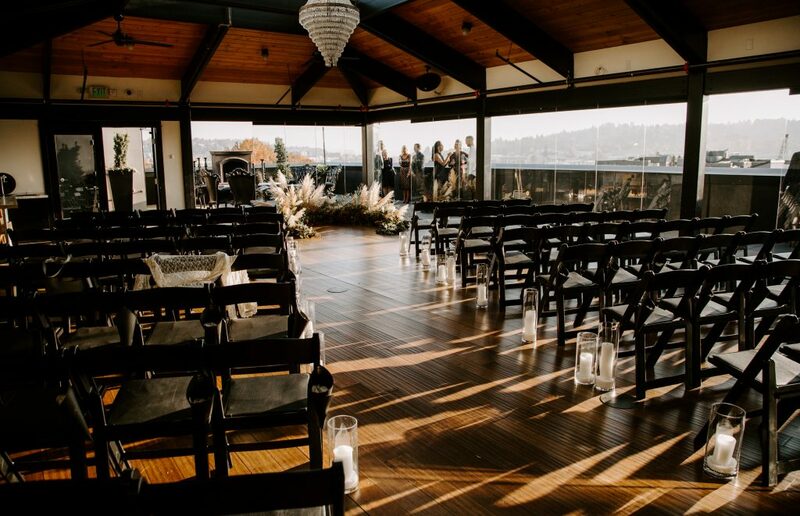 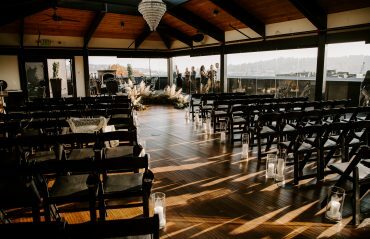 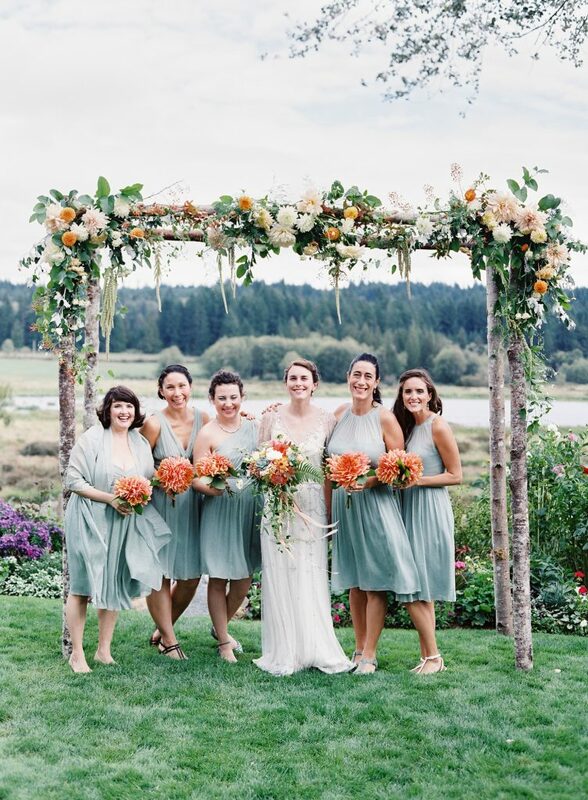 The Alder post arbor in so many of these pics is ours, and is available for rent for outdoor weddings on Whidbey Island.